Many people are anxious about sitting in the dentist’s chair for any kind of treatment. They worry about their vulnerability and the potential pain and/or discomfort of specific procedures. 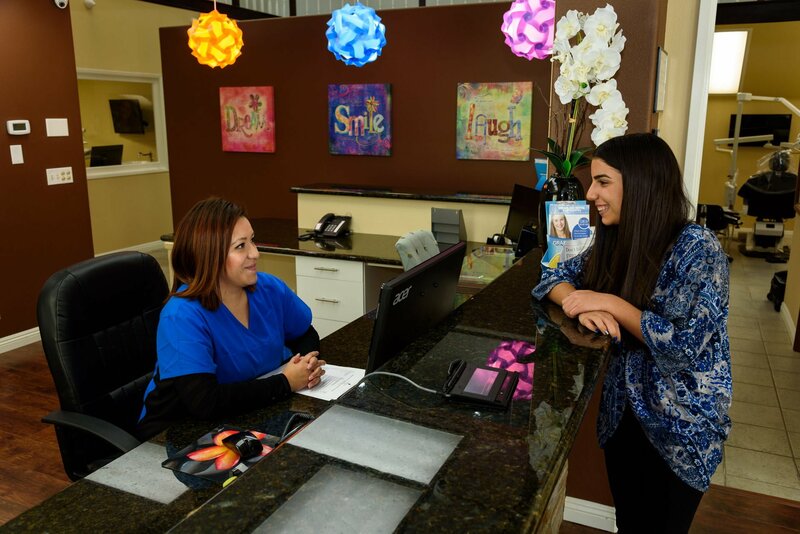 At Dreamland Dental & Orthodontics, we provide our Bellflower patients with sedation dentistry to help them feel more calm and relaxed during their dental work. Sedation dentistry, also known as sleep dentistry, requires the dentist to administer a sedative drug (such as depressants, tranquilizers, nitrous oxide, anti-anxiety medication, etc) before – and sometimes during – a dental procedure to help you relax and stay calm, but not necessarily knock you out completely. Moderate sedation – also referred to as conscious sedation. You’re awake enough to follow simple instructions, and even speak with slurred words. But you have little recollection of the procedure when the drug wears off. General anesthesia – you’re completely knocked out or unconscious, and have no memory of the procedure. How Are Sedative Drugs Administered? 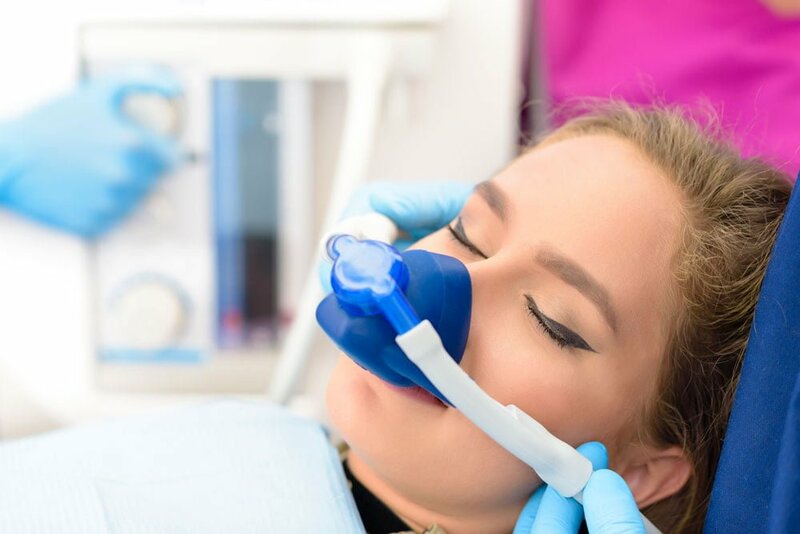 Nitrous oxide – also referred to as laughing gas, the nitrous oxide is combined with oxygen and supplied via a mask placed over your nose. It is given before and during the procedure to actively control the level of consciousness during treatment. It wears off quickly, and you can even drive yourself home afterwards. Most people undergoing complex dental procedures can benefit from sedation dentistry. You feel relaxed and sleepy throughout the procedure so it feels like it was only for a few minutes, yet the procedure may have taken hours to perform. It can also help people with different fears from bad experiences or phobias, anxieties, unusual nerve sensitivity, and resistance to local anesthetic get the necessary dental work done. 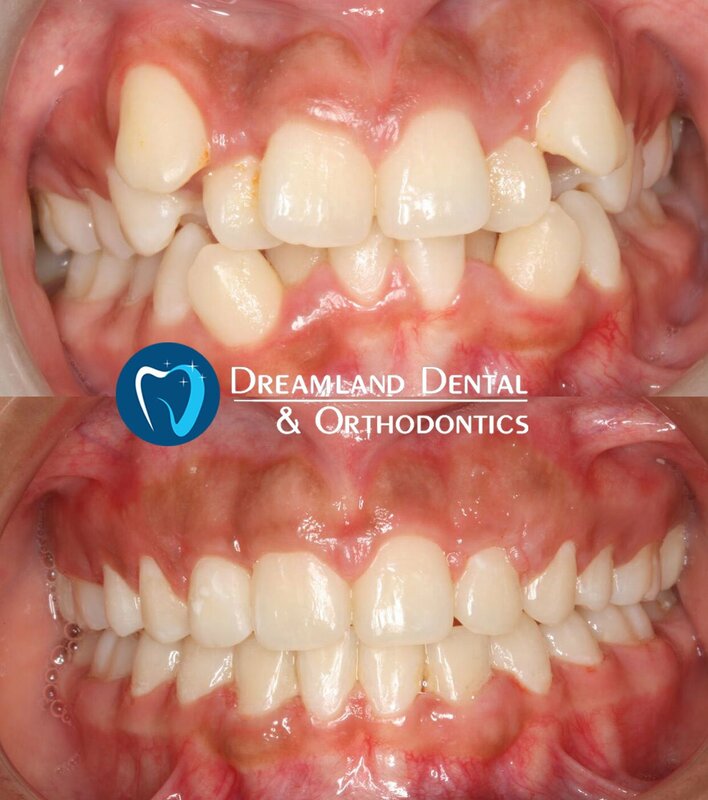 If you’re concerned about upcoming dental work, please discuss the matter with one of our dentists at Dreamland Dental & Orthodontics in Bellflower, and we’ll see which sedation dentistry option is best for you. 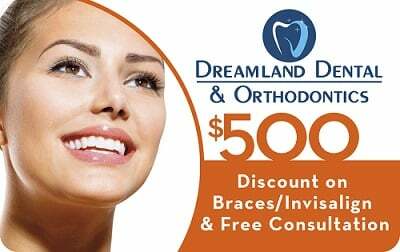 Visit Dreamland Dental & Orthodontics in Bellflower see if sedation dentistry is best for you. Contact us online or call at 562-867-2026 to schedule an appointment today.